Sullivans Cove is Australia’s most awarded whisky. In 2019, Sullivans Cove French Oak Single Cask was awarded “World’s Best Single Cask Single Malt” at the World Whiskies Awards. 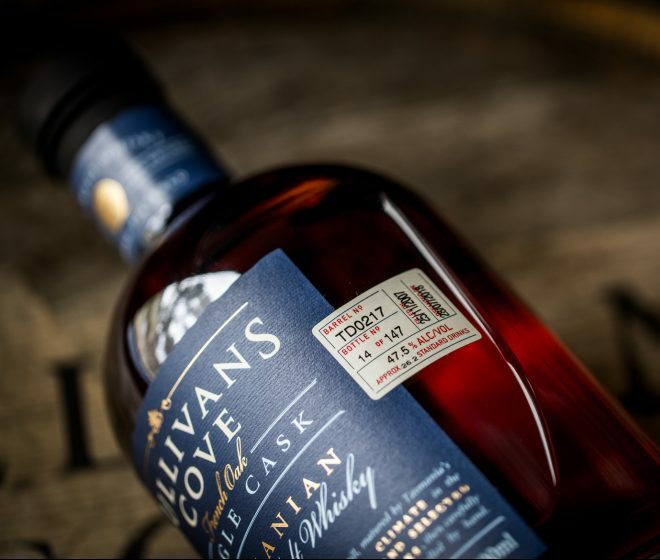 This followed winning the same award for our American Oak Single Cask in 2018, making Sullivans Cove the only distillery in the world to ever win the award twice. In 2014, French Oak was also named “World’s Best Single Malt” at the World Whiskies Awards, and is still the only Australian whisky ever to do so. Our Head Distiller, Patrick Maguire, was inducted into the global Whisky Hall of Fame in 2018. Only the third Australian to ever receive this honour, it places Patrick in a small group of the world’s most influential whisky personalities.